STRONG Life Podcast Ep. 103! Let’s crush this episode with Strength & Conditioning Coach, Brett Bartholomew. 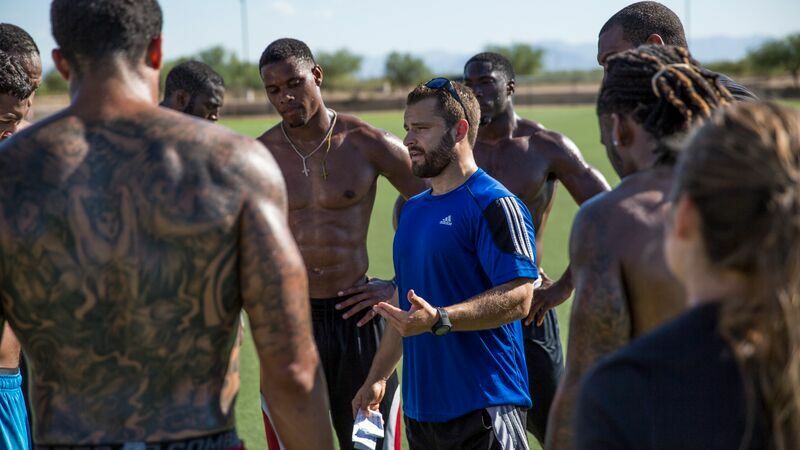 Brett has been on an intense journey during his time as a Strength Coach since Day 1. From volunteering and interning at colleges to working with pro athletes and celebrities, Brett’s training methods and philosophies are refreshing to say the least. This conversation heats up the further we dive into the conversation so dig in and get your learn ON!